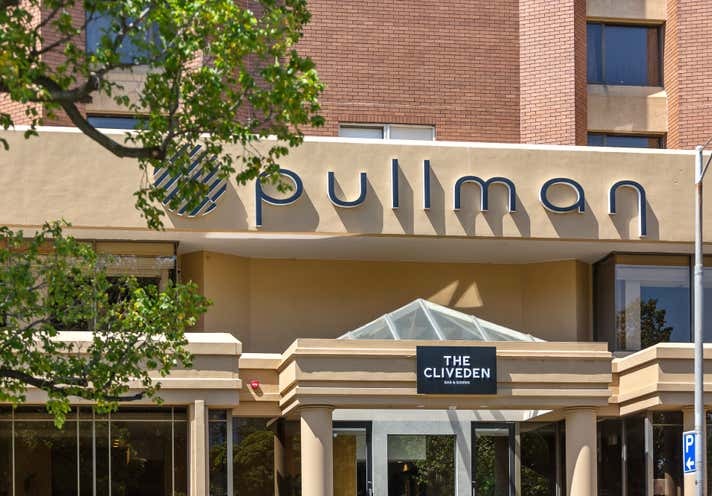 A high profile five level office building which has been recently refurbished to suit the requirements of the PSC Insurance Group. 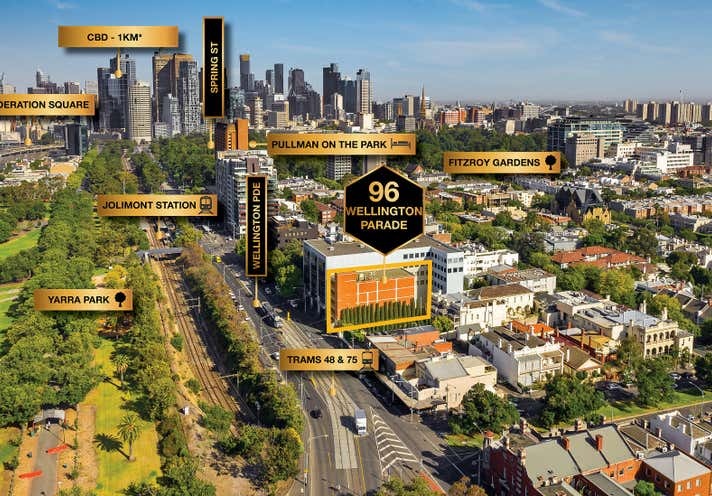 A premium Wellington Parade location opposite the iconic MCG and surrounded by Melbourne's finest hospitals and research centres. 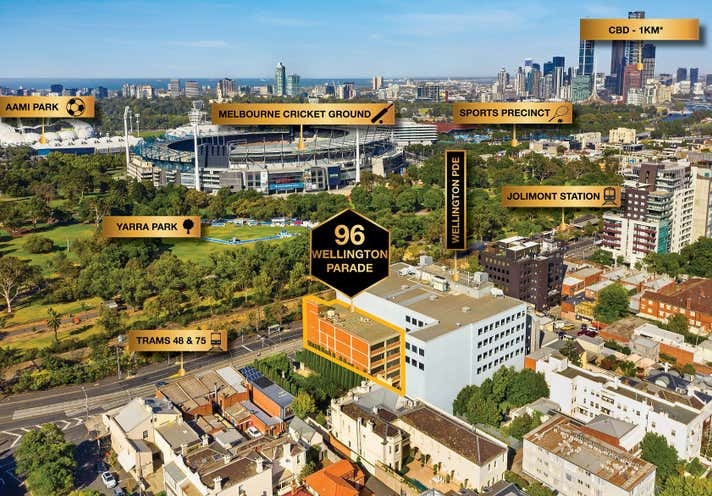 The opportunity to secure a standalone quality office building in this prestigious location leased to a Public Company tenant is extremely rare.